Often mistakenly referred to as the “affordable Priorat” which it wraps around, the DO Montsant was established just 10 years ago but has been a land of family winemakers for centuries. A rolling landscape, it’s boxed in by the sharp, craggy Montsant mountain range from which the wines receive their name. Countless lovely old vines (older even than those in neighboring Priorat) of Grenache, Carignan, and Tempranillo form the backbone of the wines in this crescent shaped zone. 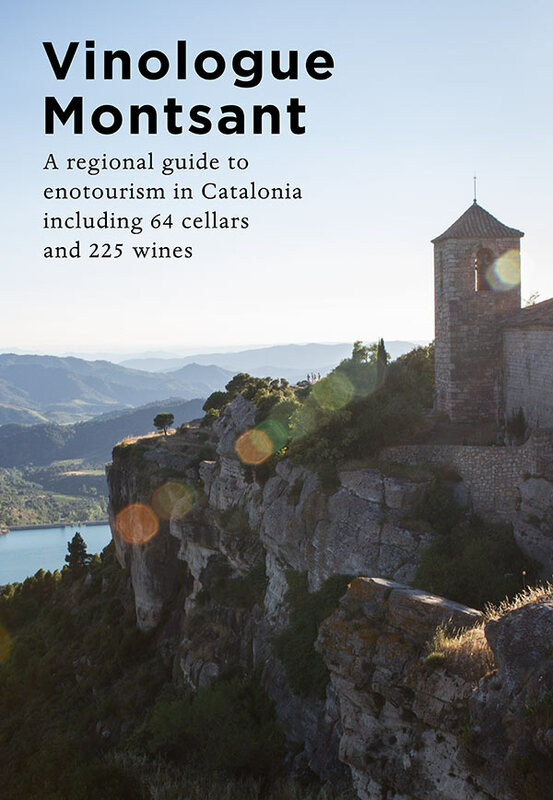 The first edition of this enotourism guide has 64 extensive winery profiles in Montsant with GPS coordinates, hundreds of full color photos, maps, and tasting notes for 225 wines. Book a wine tour with the author.